B.C. Skinner Engineering Services was established by Brian Skinner in 2007 in Cape Town South, Africa. Since its inception, the business has been servicing various companies in Cape Town and the Cape Peninsula. These include printing and food packaging companies, pharmaceutical companies as well as tool room fitting and mechanical engineering shops. The services include mechanical machine refurbishments, machine tool fittings, hydraulic system services, production line shutdowns, pneumatics services, machining and fabrication. To ensure that he delivers only quality service to his clients, the owner, Brian Skinner does the job himself, with just the aid of a hired help when necessary. 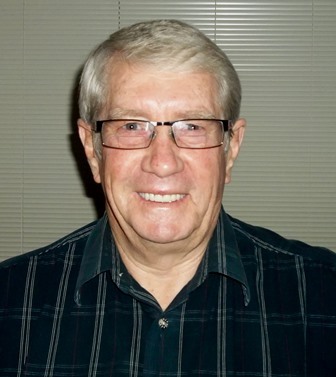 Brian has over 40 years of experience in mechanical engineering services. He was born in Zimbabwe (then Rhodesia) and started his secular career working in the Central Mechanical Equipment department of a Rhodesian government agency from 1965 to 1970. In 1972 he moved to South Africa and continued to do mechanical maintenance work for various packaging companies. Brian also worked as a foreman in a Sand Mining company. In 2006 he worked in the United Kingdom for a packaging company for two years. When he came back to South Africa, he started his own business, the B.C. Skinner Engineering Services, which he capably manned from 2007 to the present. Brian has been happily married for more than 40 years.